Unless the entire vacation is going to be spent locked in the RV, chances are, your family is going to encounter some local wildlife. Fortunately, the vast majority of wildlife is harmless. The most dangerous animal in the world, statistically speaking, is the mosquito. Most breeds of mosquito come out at dusk and remain active throughout the night. 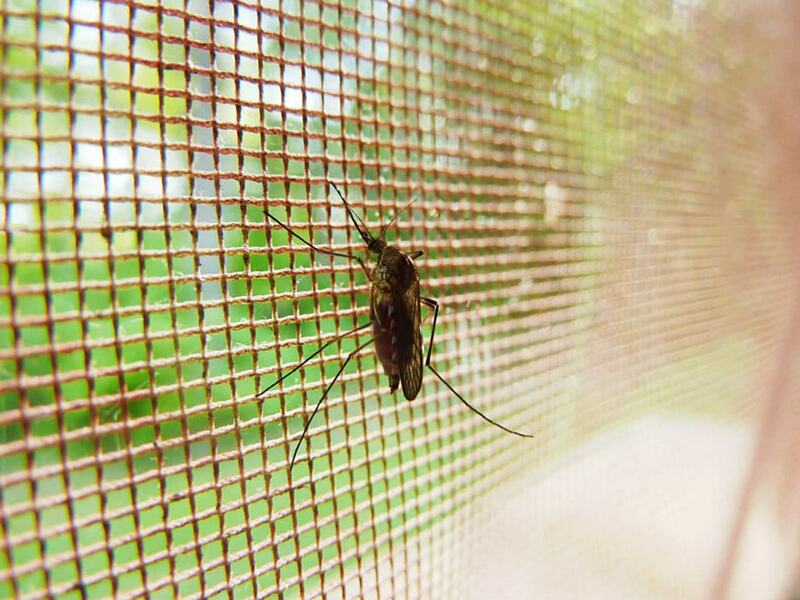 Mosquitos can spread encephalitis, deng fever, and most commonly, malaria. When travelling in areas with lots of mosquitos, make sure to use a good repellant (test it first for allergic reactions), loose clothing, and netting over the bed. Pay special attention to the ankles, because tube socks can prevent quite a few mosquito bites. Other dangerous insects include scorpions and spiders. Make sure you do not to go flipping rocks and rotten logs hunting for treasure, because the treasure they find might bite! Fortunately, most scorpions and spider stings are not deadly. Other insects, like fleas, ticks, bees, and ants, are generally more nuisance than dangerous. The exception to this is allergic reactions. If you are allergic to insect stings, be prepared for it with antihistamies or epi pens. The second most dangerous animal in the world…is the dog. Don’t let children pet or play with dogs they don’t know. Besides the risk of rabies, some dogs might have a short temper, and dog teeth can do quite a lot of damage to small hands. Cats and kittens, too, can do damage or spread disease with scratches or bites. Make sure your children understand the difference between Winnie the Pooh and the family of bear in the wilderness. Sure, the cubs look fun and playful, but they can still do a lot of damage, and there’s always momma bear to contend with. Under no circumstances should anyone approach a bat. More than half of the rabies deaths in the last thirty years have all been traced to bats. 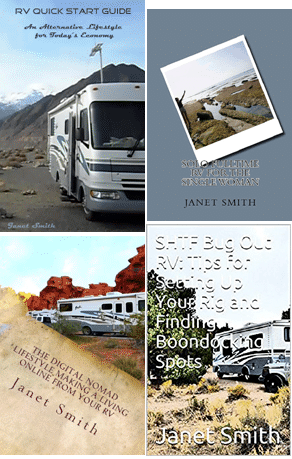 Why Use Water Filters For Your RV?